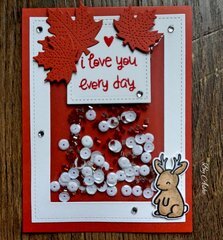 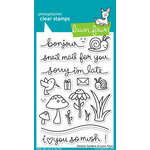 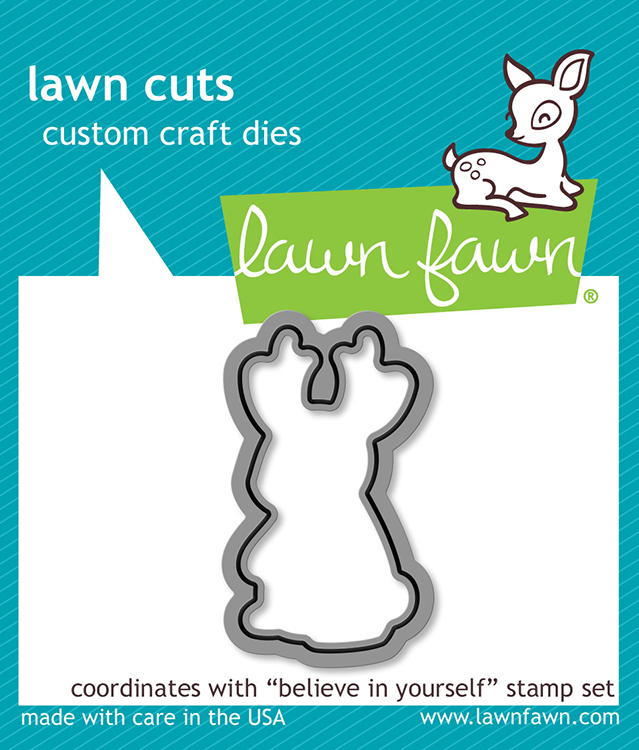 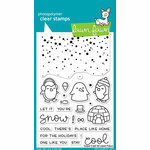 The Lawn Fawn Believe In Yourself Die will make your next layout come alive. 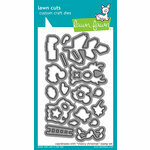 Designed from high-quality steel, it can easily cut through thicker paper to create unique crafts. 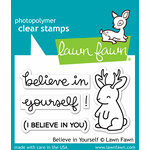 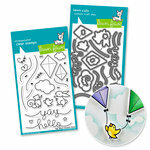 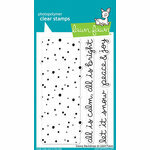 This die is compatible with the Believe in Yourself Stamp Set for further embellishment. 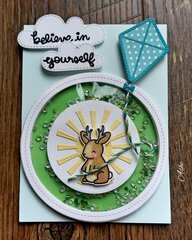 Love this bunny and the die! 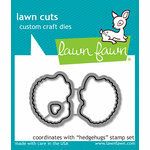 Love this die that goes with the stamp set. 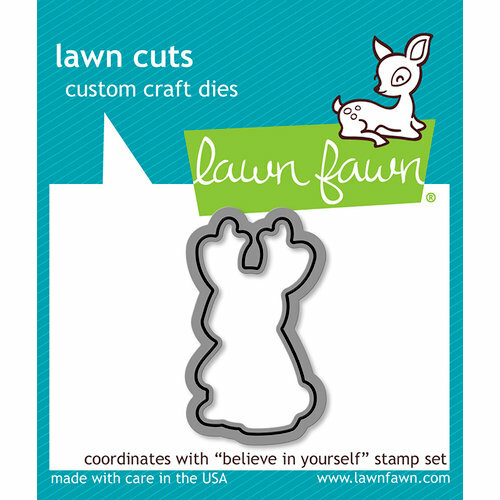 Makes it easier then fussy cutting the bunny. 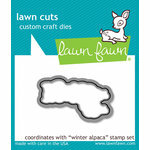 So yep, love this die.